Rotary Club of Miami Dadeland-Pinecrest: What To Do Till Help Arrives? What To Do Till Help Arrives? 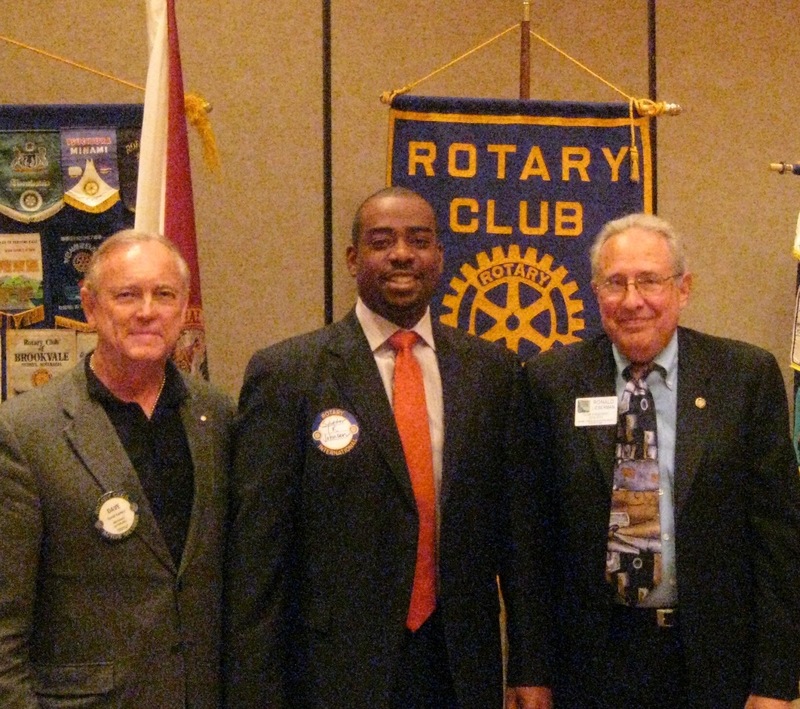 Sylvester Johnson (center) from East Coast Public Adjusters spoke to our club about "what to do till help arrives?" in regards to insurance claims.